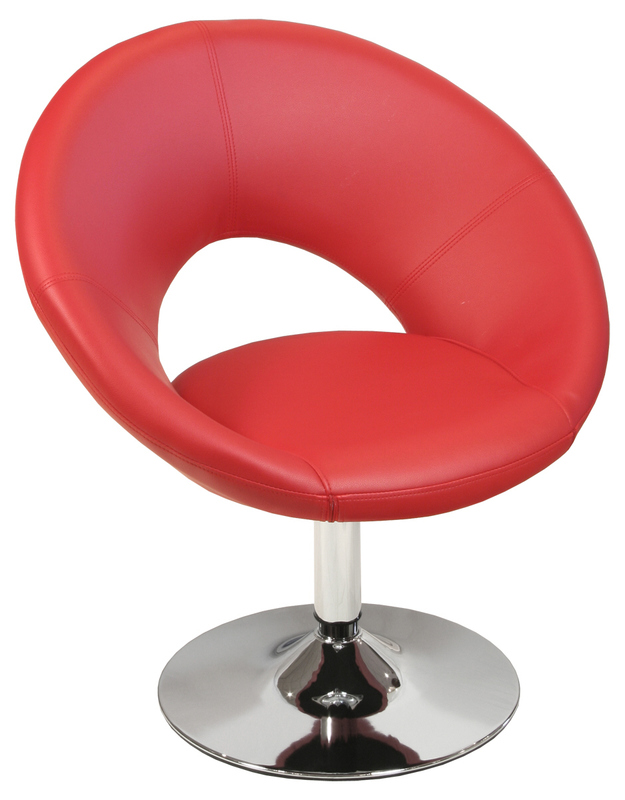 Swivel Pod Chairs in 3 Colours! 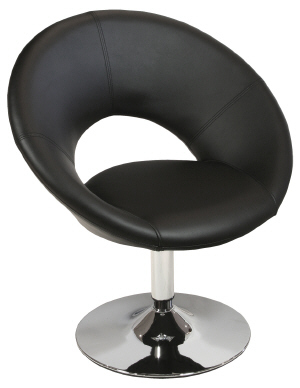 This gorgeous looking chair will compliment any room. Its perfect for relaxing, working, and eating. 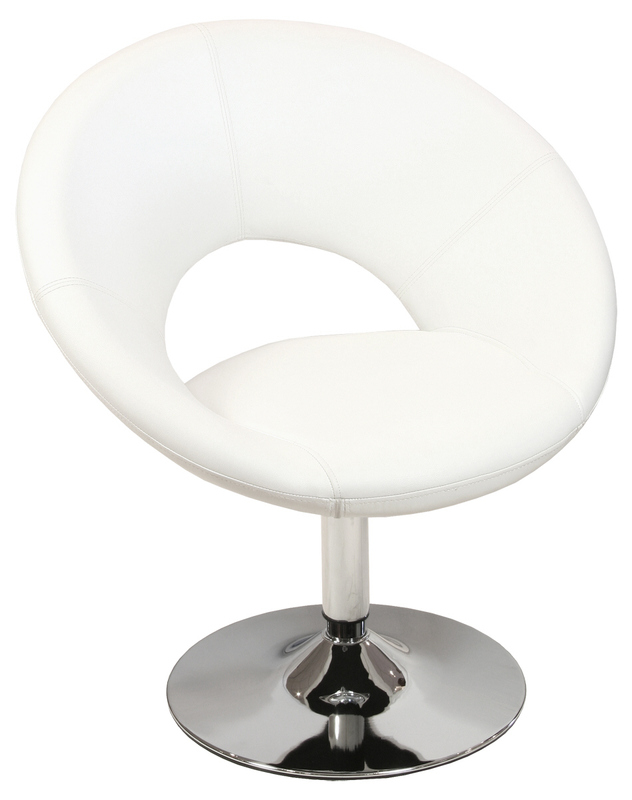 It has a 360 degree swivel action and a floor protecting base. Delivery will be approx 4-6 weeks, unless in stock.